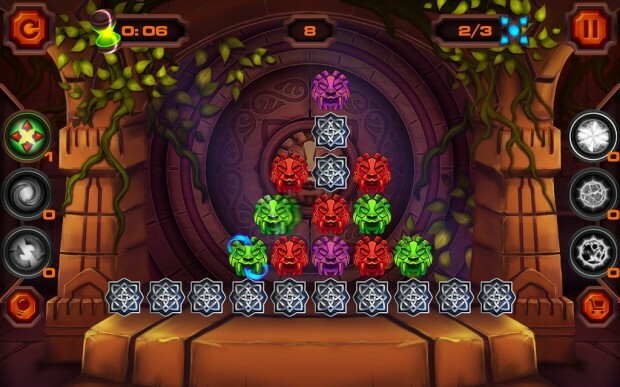 If you want a new puzzle game, specifically a match-3 type puzzle game then look no further than Mobibit’s latest game, Flummox HD: Treasure of Alps. It features lots of levels, interesting match-3 dynamics and is of course in HD. Story wise has you searching for the treasure of the alps and it only opens once all the magical blocks have been destroyed. 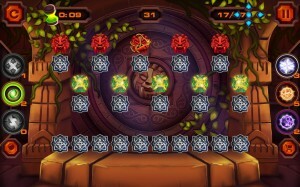 In total there are 45 levels in Flummox HD: Treasure of Alps which will keep you occupied. 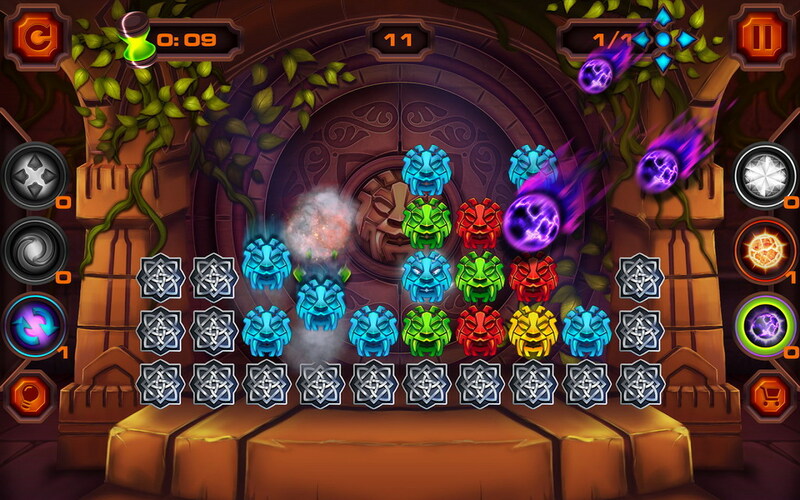 Gameplay is as simple as match-3 but there is some room for more strategic moves in the later levels. 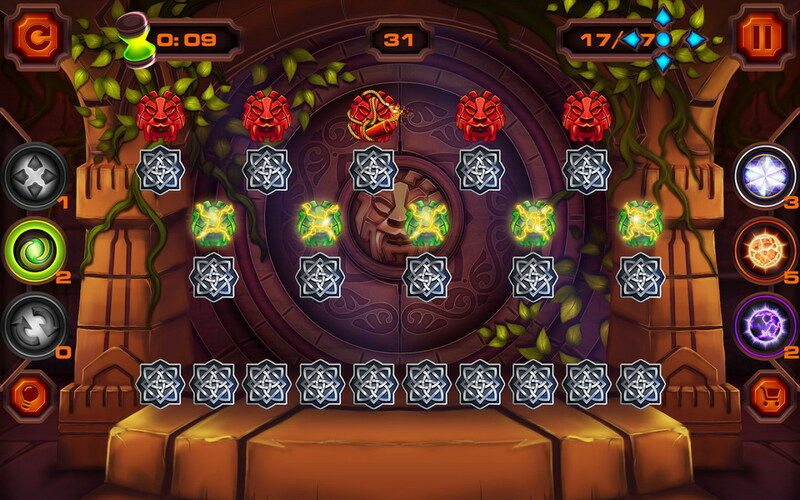 There are also various powerups that will help you along in your quest. 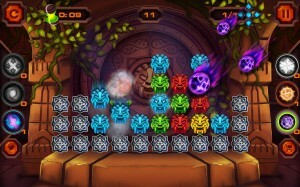 In addition there are two modes of play; challenge and survival mode. This will increase replayability by quite a bit. If you like competition there are global and local leaderboards so you can see if you’re at the top of the Flummox HD: Treasure of Alps chain. Overall, Flummox HD: Treasure of Alps is a pretty good puzzle game that you should check out.